The time for action is now this is the mantra being taken up by Generation Z across the world. Already this year, thousands of high school students across the world have skipped school to protest their governments’ inaction on climate change. 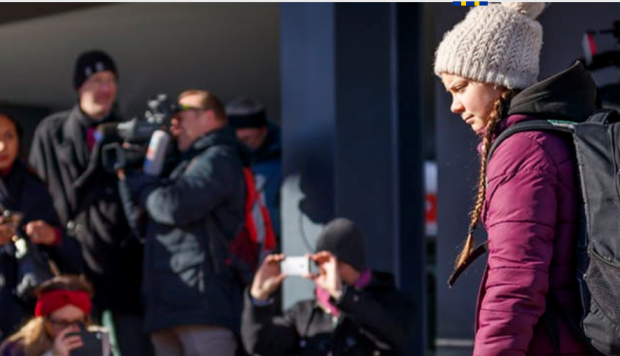 The students were inspired by 16-year-old Swede Greta Thunberg, who started the movement by skipping school every Friday since August 2018. This is only the beginning: further demonstrations are already scheduled for the coming weeks.